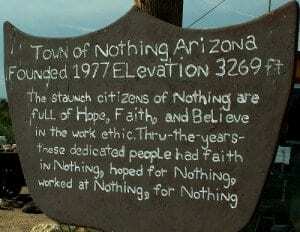 As you can see, the people of Nothing had a vision for their town that involved nothing. There’s really not much to the town. There’s a gas station, called the “All Mart” and a couple of trailers. Nothing was their vision and it resulted in nothing. Well… the same thing happens when a church lacks a clear vision. A vision for nothing accomplishes nothing. Or, a clear vision without a clear strategy accomplishes nothing. I’m surprised by the amount of church leaders I encounter who, although they may have a clear vision, don’t have an effective strategy in place to fulfill the vision. 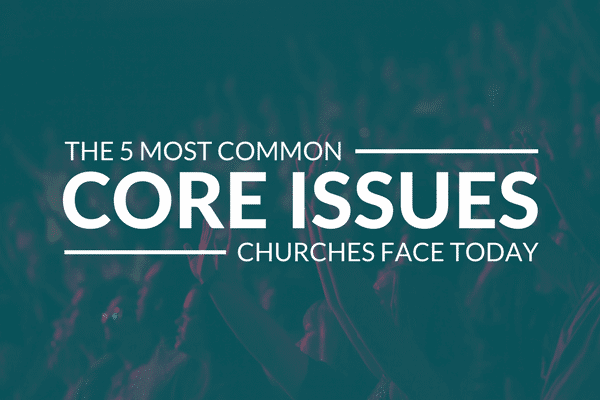 1) You give the loudest person the opportunity to decide what happens at your church. If that’s not you, that’ll take making decisions off your plate! 2) Sharp leaders who are accustomed to serving in organizations with clearly defined plans for future growth won’t stick around your church. That means more ministry for you! 3) You’ll get to hone your debating skills as people argue about what to do next. If I remember correctly, that’s one of the characteristics of a great church leader. Where there’s no strategy, the meetings flourish. Some people call them church splits. We like to call them church plants. 6) You don’t have to worry about celebrating success. This is because no one even knows what success looks like (it’s just better to keep that a secret). 7) Rather than trying to discern God’s will for your ministry, you can just rely on dumb luck. 8) You don’t have to pray as much because there’s nothing to pray for. As an added bonus, that means you don’t have to develop as much faith either. Whatever happens… happens. 9) You can count your offerings a lot faster. People will save their financial gifts for organizations that actually have a plan for the money they receive. 10) Your lack of a ministry strategy, which is a ministry strategy, will do just fine in Nothing, Arizona. Your church and the people of Nothing will have a lot in common. While I hope my sarcasm is clear, I do highly suggest you don’t vacation in Nothing, Arizona and you don’t do ministry without a ministry strategy. 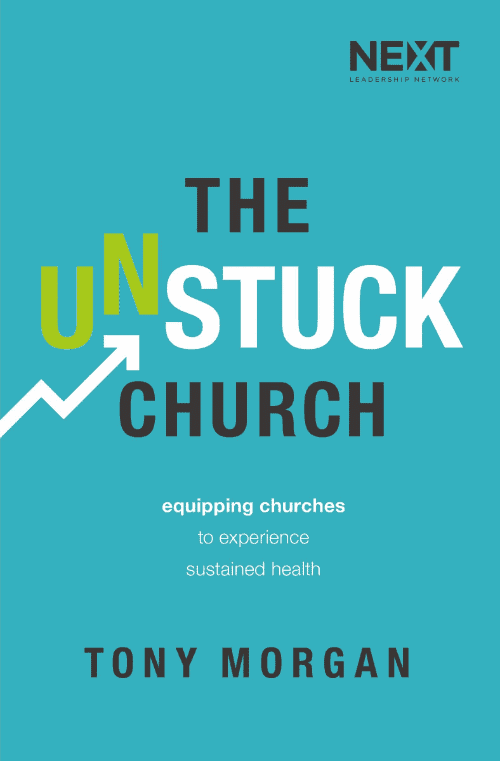 At The Unstuck Group, we are passionate about churches clearly defining their mission, vision and values. 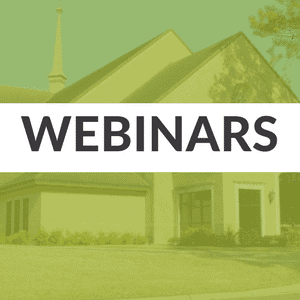 We want to help churches get unstuck. If you would like help developing an effective strategy, we’d be happy to help. 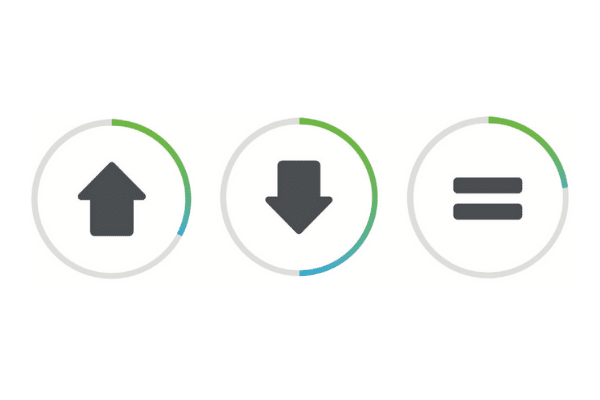 Check out the 4-phase process we use to help churches get unstuck and let us know what questions we can answer for you.